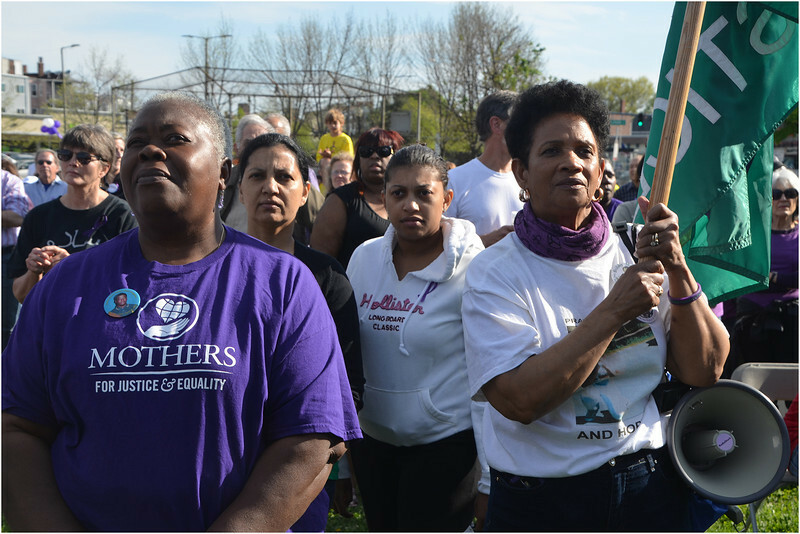 Mother's Day Walk for Peace. May 11, 2014. Dorchester.